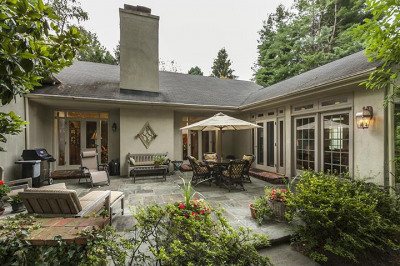 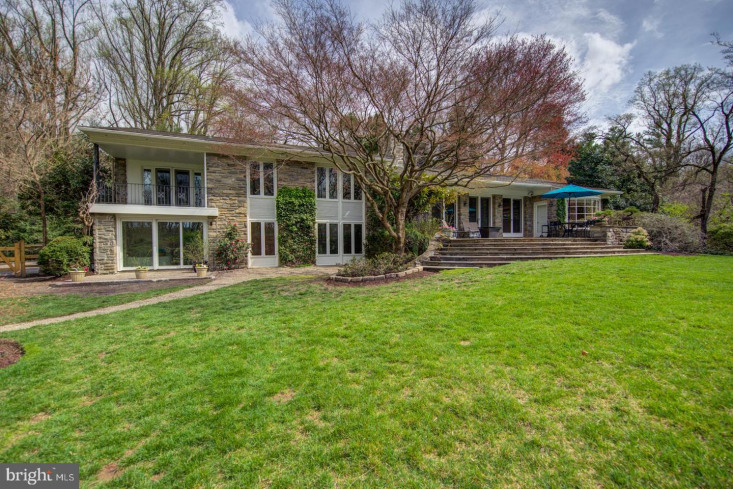 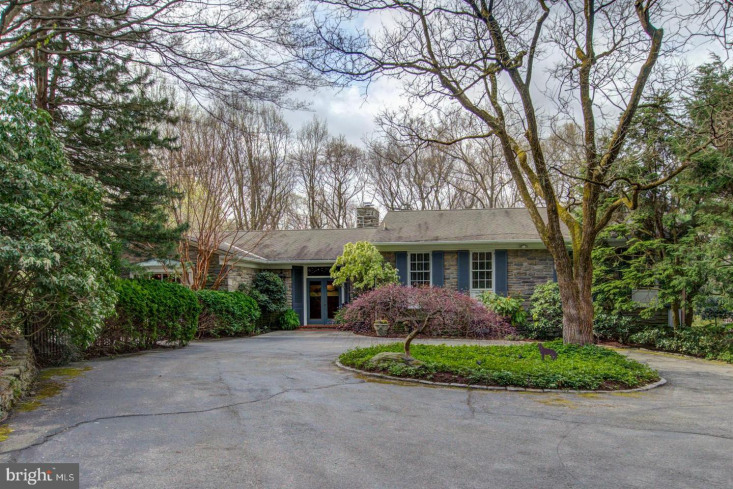 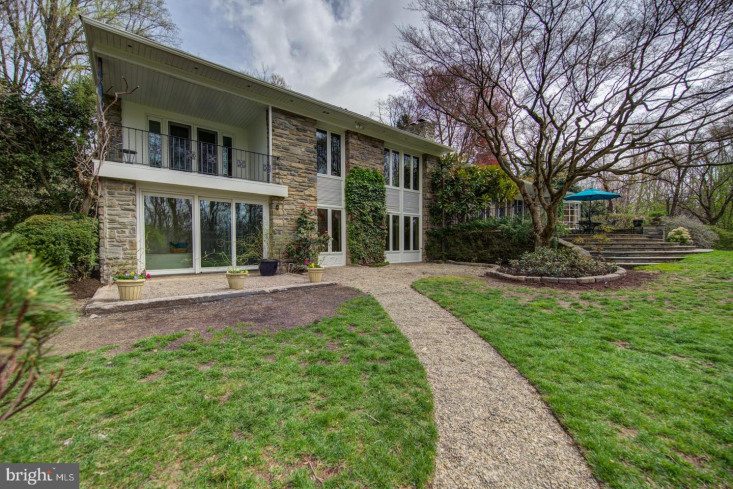 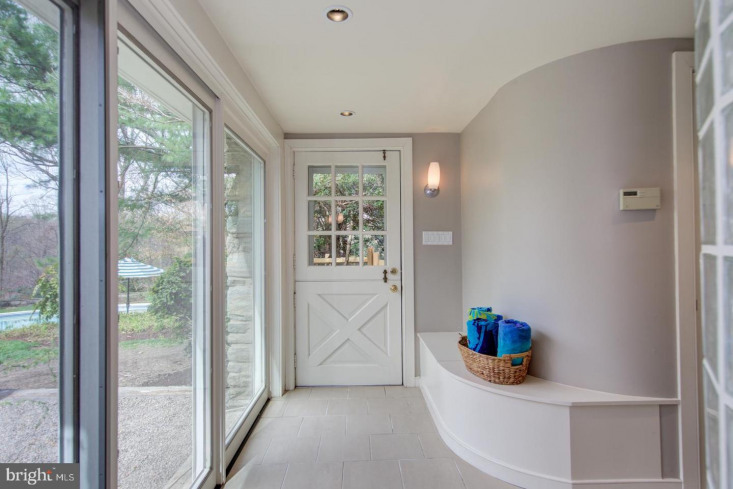 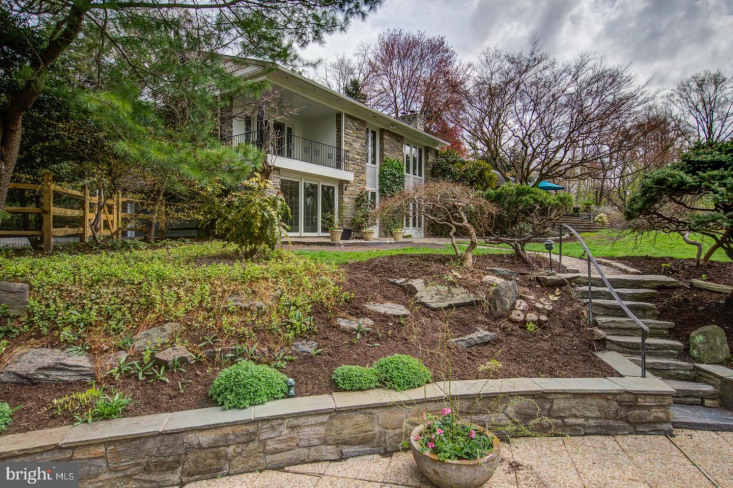 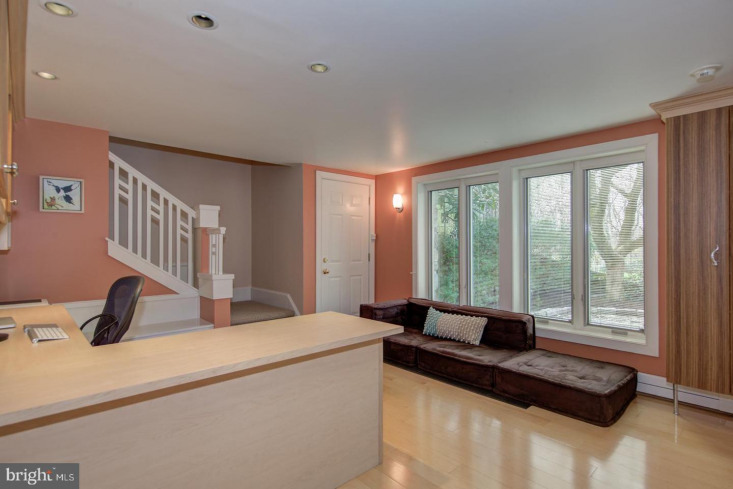 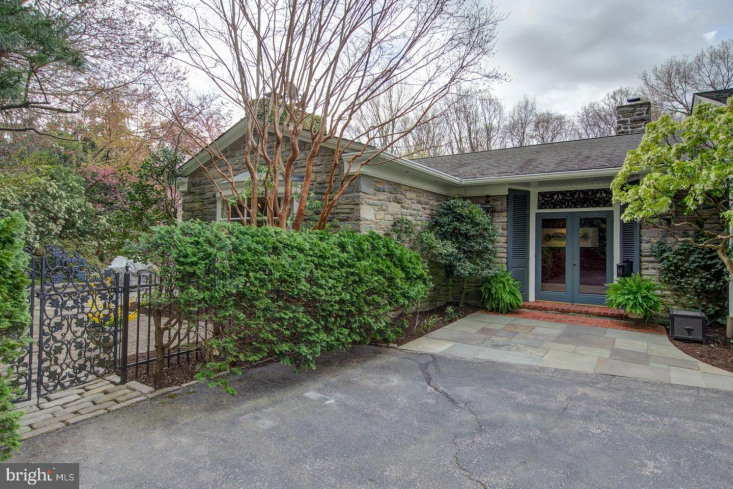 Tucked away on one of the most beautiful, private and secluded streets in Chestnut Hill sits this impeccably maintained custom contemporary home. 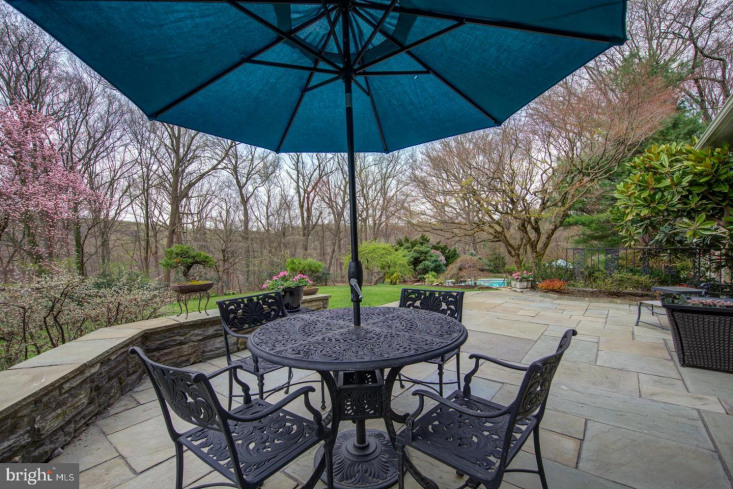 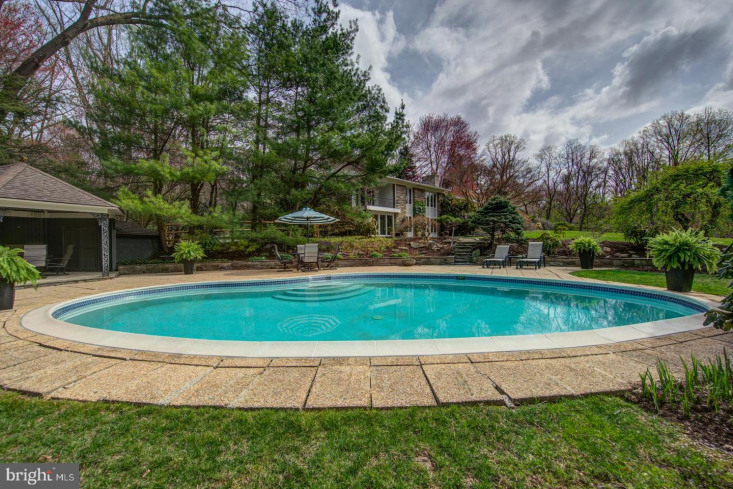 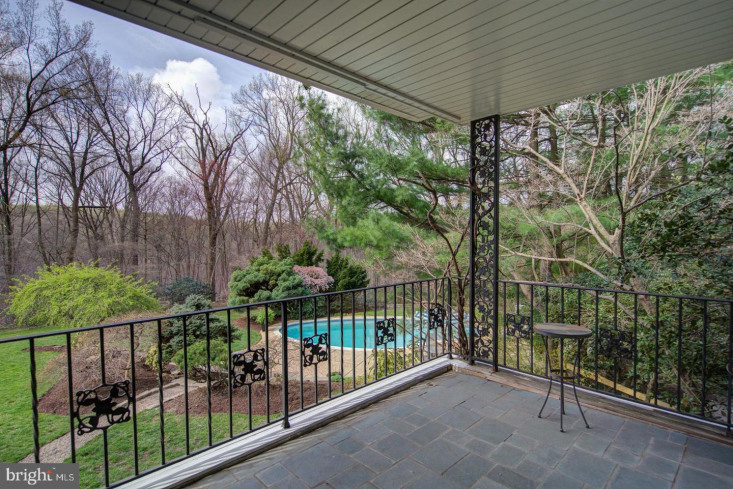 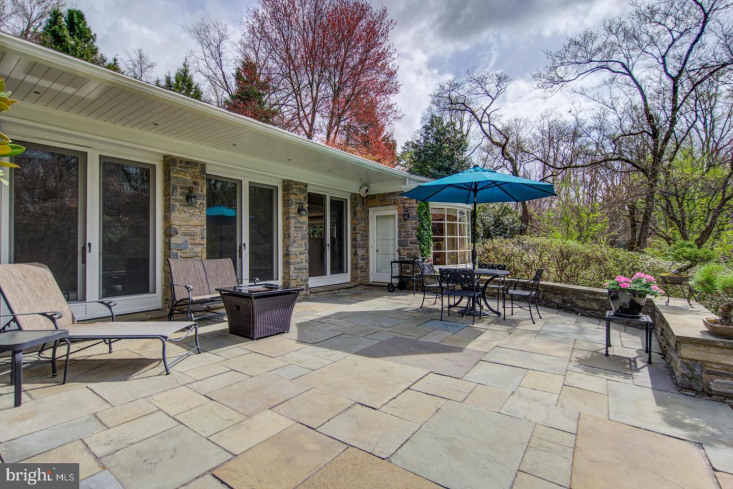 Nestled against Fairmount Park, the only sounds you hear while enjoying the outside terraces and pool are the sweet songs of the local birds and the distant rush of the Wissahickon Creek in the valley below. 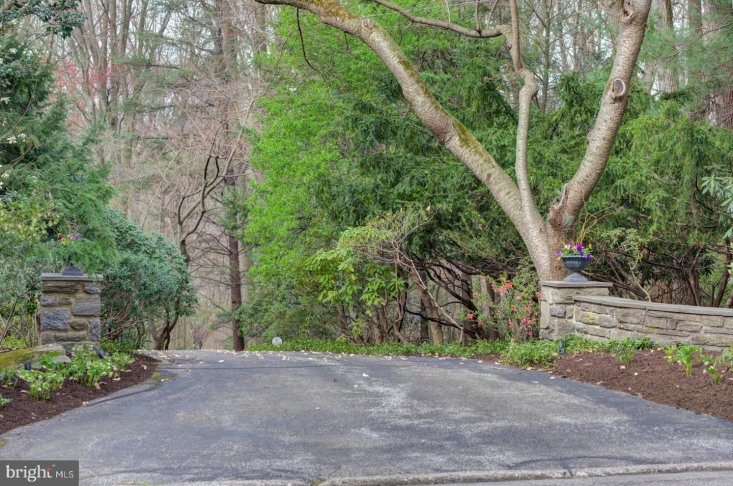 The long driveway through mature trees leads to the front entrance of this well-cared for home. 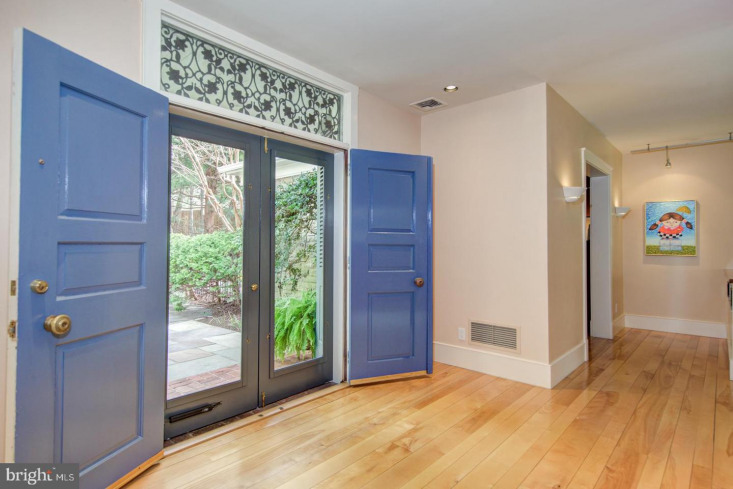 Walk through the double doors to the gracious foyer and step down into the expansive living room with wood-burning fireplace, boasting tons of natural light through the wall of French doors that lead to the slate terrace. 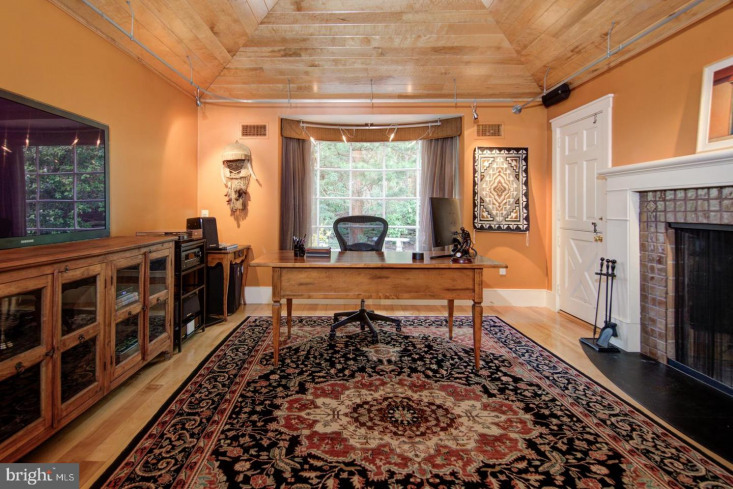 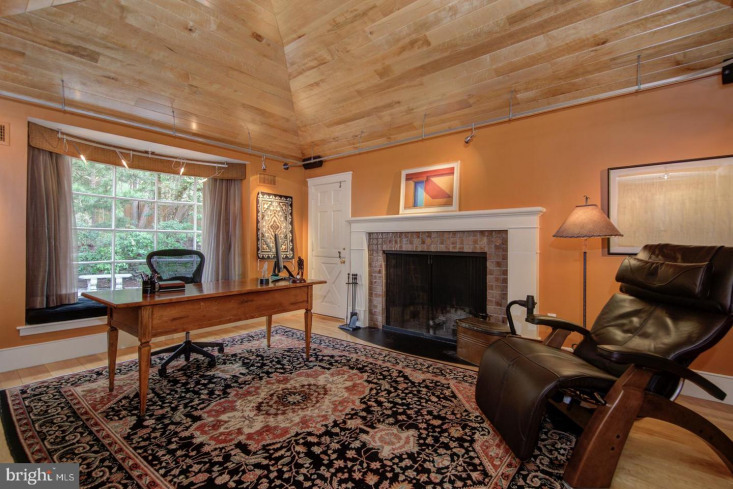 An adjoining office offers a huge bay window, custom lighting, vaulted ceiling and large, wood-burning fireplace. 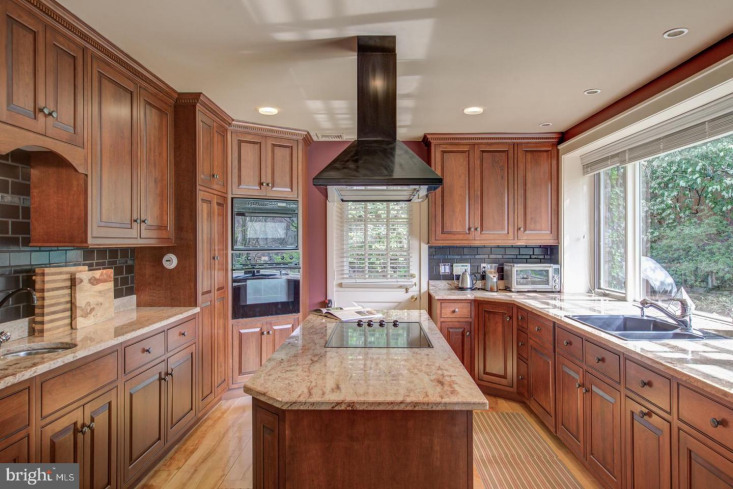 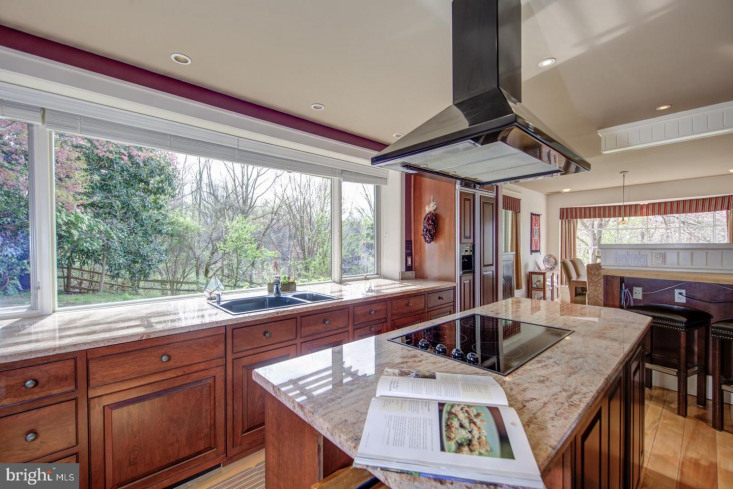 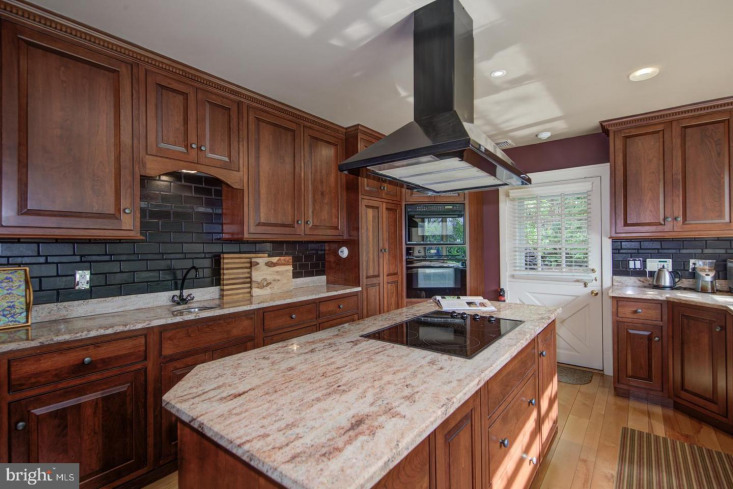 Watch the birds flutter about the yard from the gourmet kitchen with a fabulous picture window, granite countertops and large center island with Bosch induction cooktop. 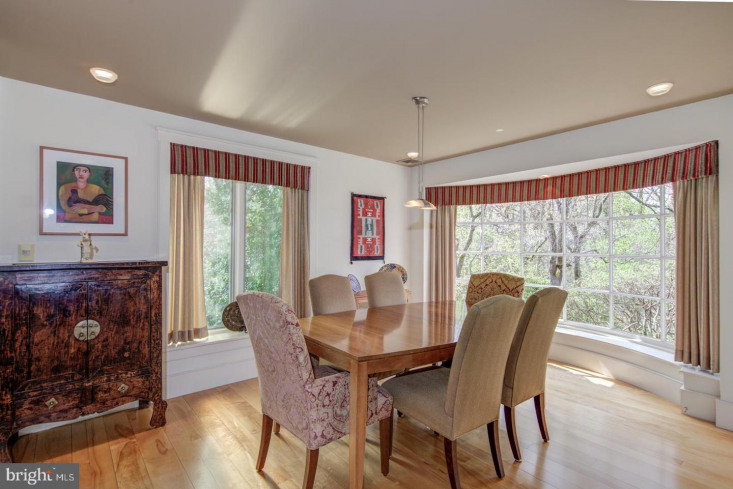 The adjacent dining room features a large bay window showcasing the grounds. 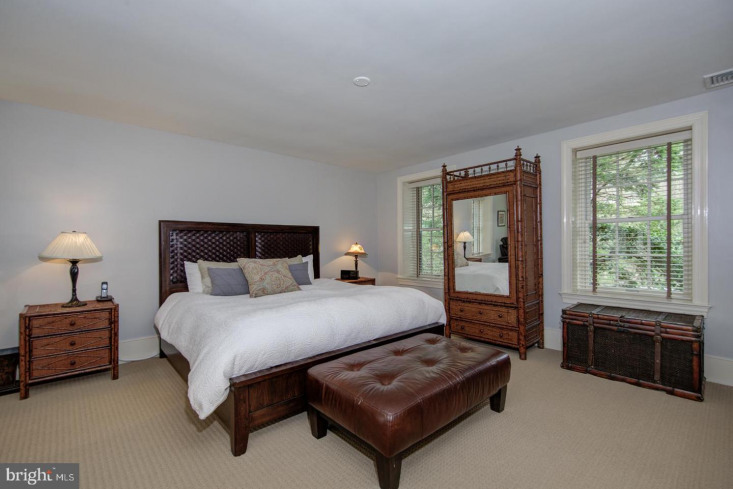 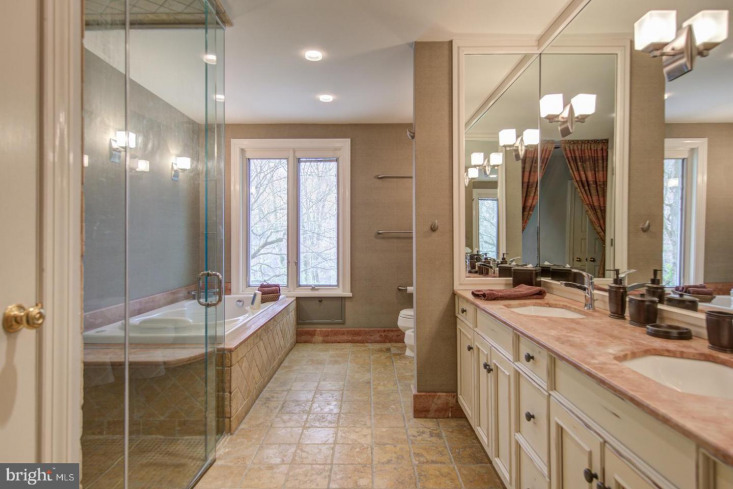 The "upper" level of this home features an expansive master suite with wall of closets, full bath with double vanities, walk-in shower and Jacuzzi tub and a peaceful, private balcony overlooking the yard and the park. 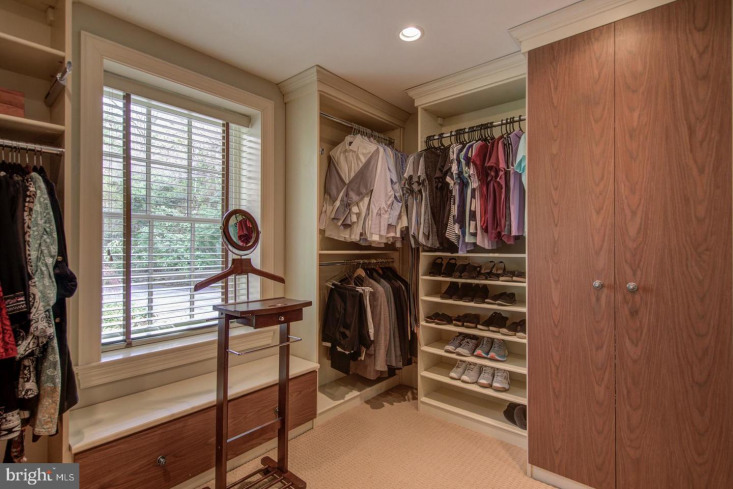 A large, custom walk-in closet with walls of custom shelving completes the exquisite suite. 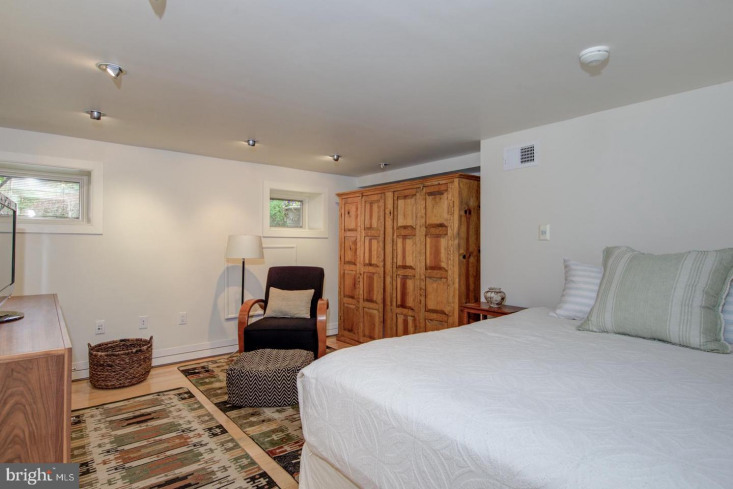 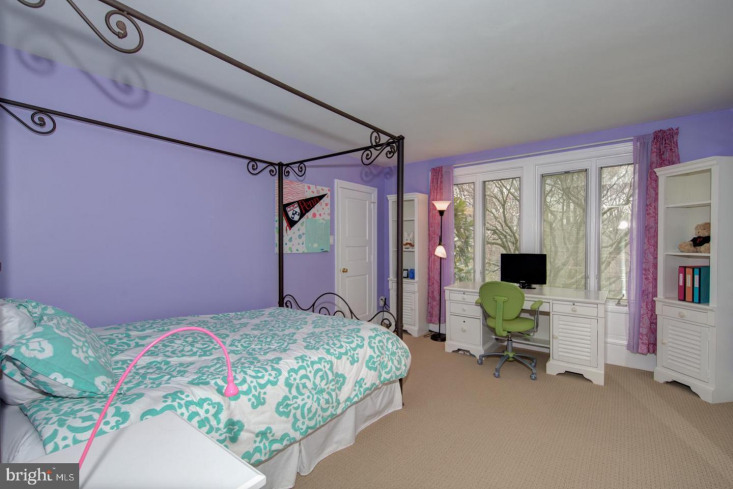 A second full bedroom with ample closets and a full hall bath round out this level. 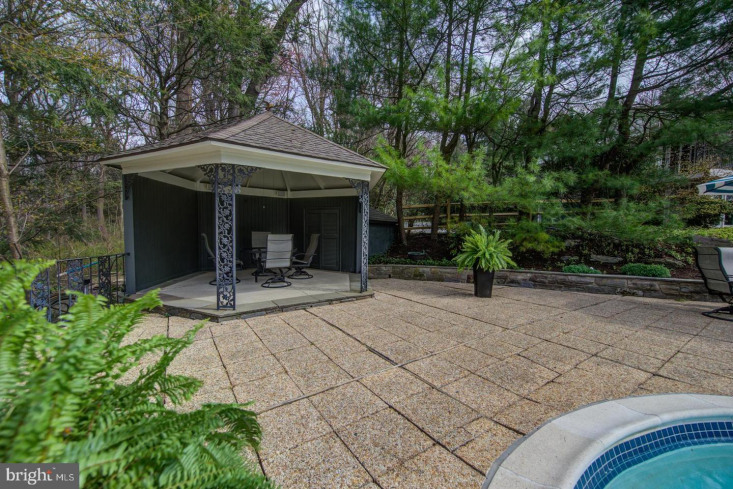 On the lower level is the additional bedroom, an office and full hall bath with huge walk-in shower, which also serves as a cabana bath for the pool. 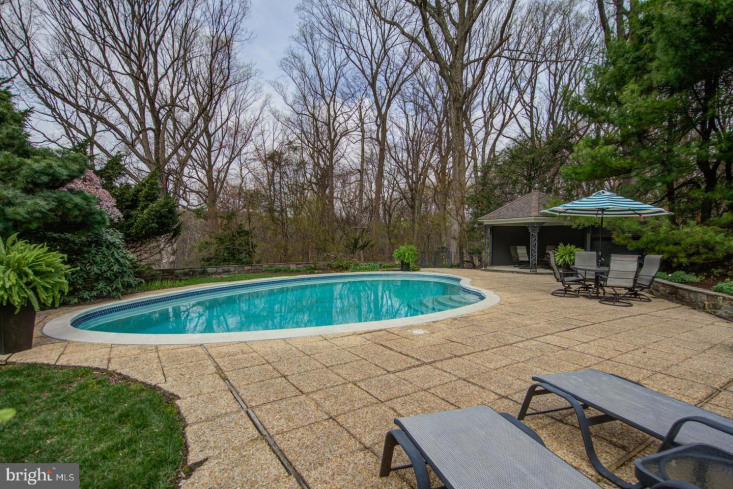 The multiple terraces and in-ground pool with gazebo are perfect places to entertain guests, or just to simply relax and watch the nature all around you. 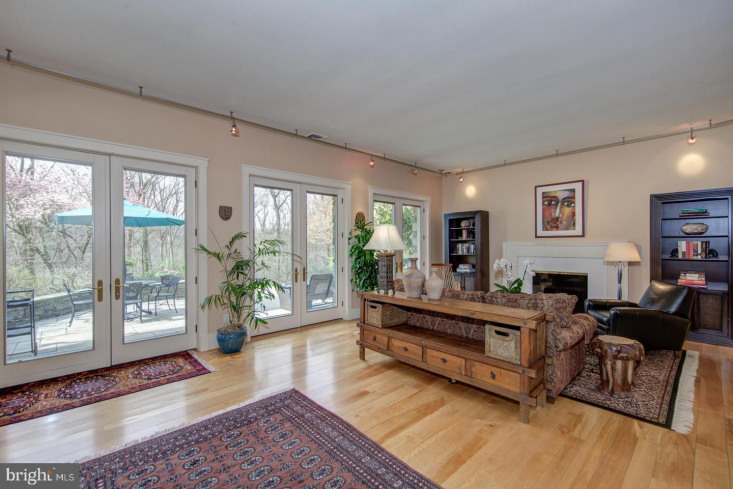  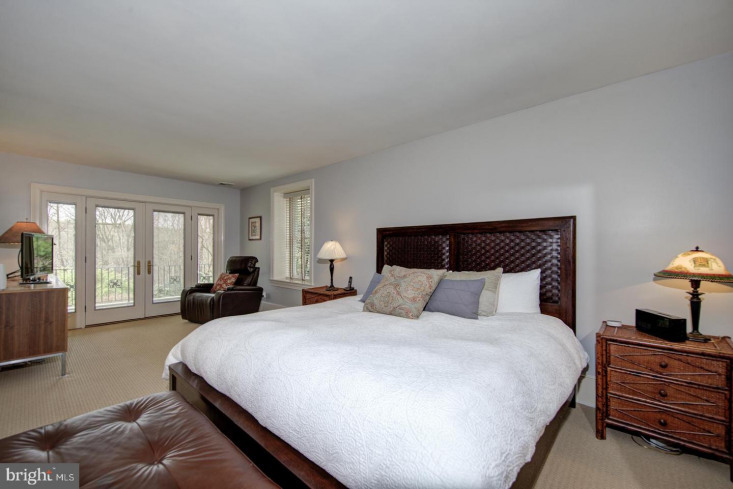 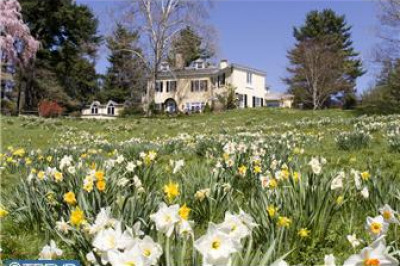 Conveniently located just a few minutes from local trains, and the shops and dining of Chestnut Hill. 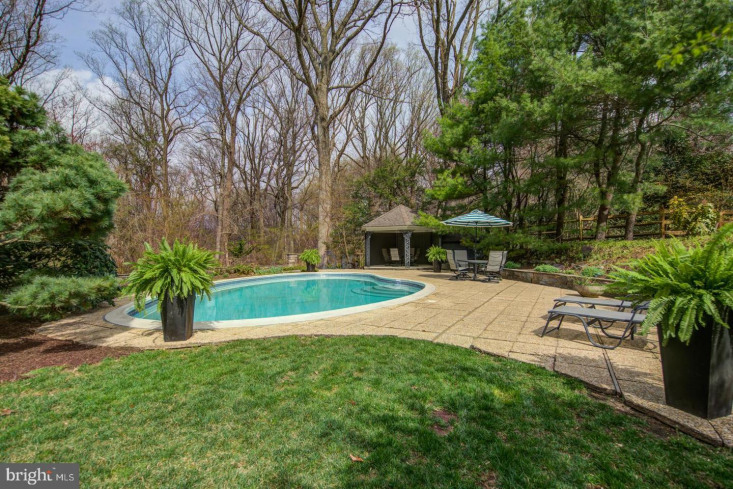 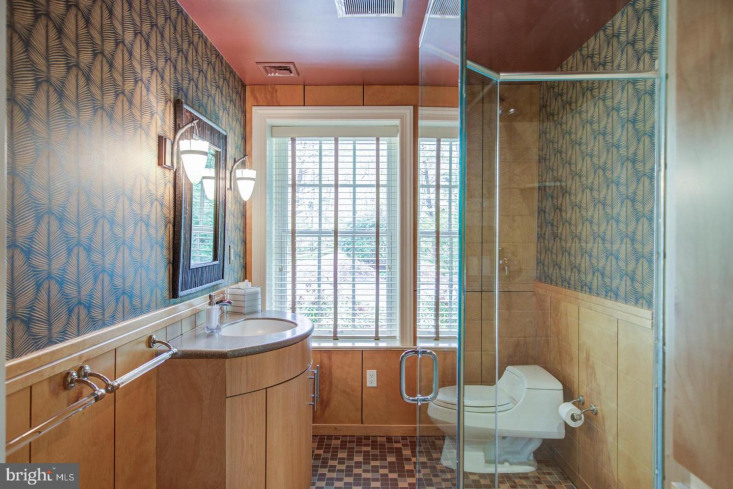 Enjoy your own private oasis!